We are taking the boys to Disneyland this year so I have been creating a few fun t-shirts to wear during our trip. 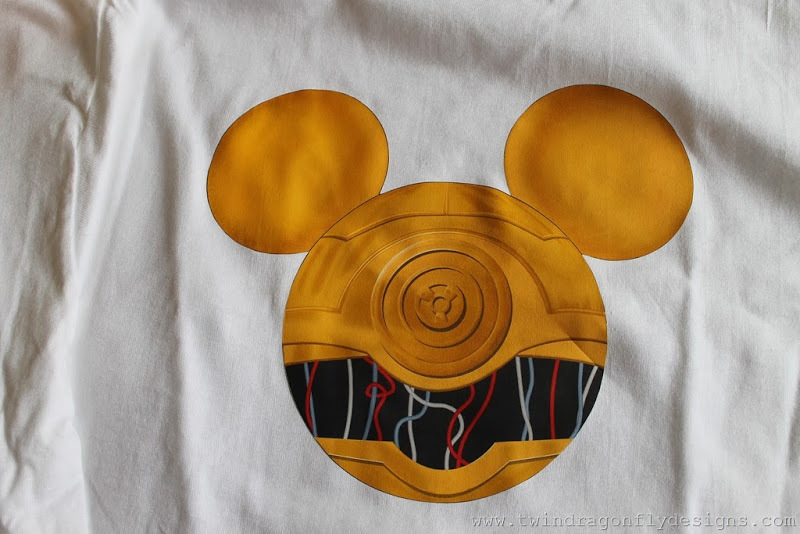 And of course we are huge Star Wars fans so what could be better than Mickey Mouse Star Wars T-shirts? 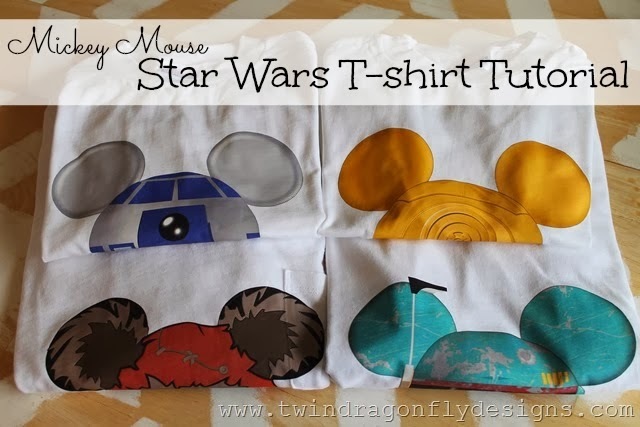 The first thing that you need to create these t-shirts are Jolee’s Transfer Sheets from Michaels. They were about $10 for 5 sheets with my 40% off coupon. 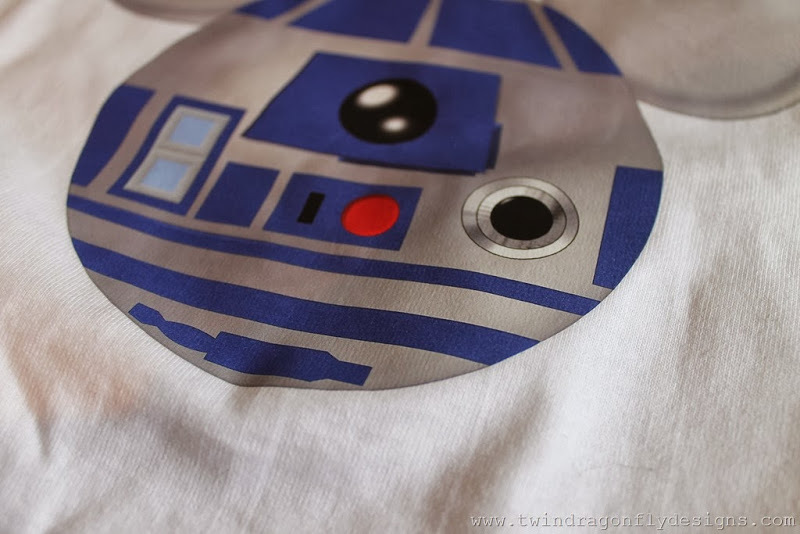 I highly recommend using the transfer sheets for Dark Fabric ~ the quality of the transfer with these is amazing! Be sure to set your printer to the transfer sheet setting with the best quality selected. You will also want to make sure that you have enough ink to completely print each image. I had an image fade out which wasted one of the transfer sheets. 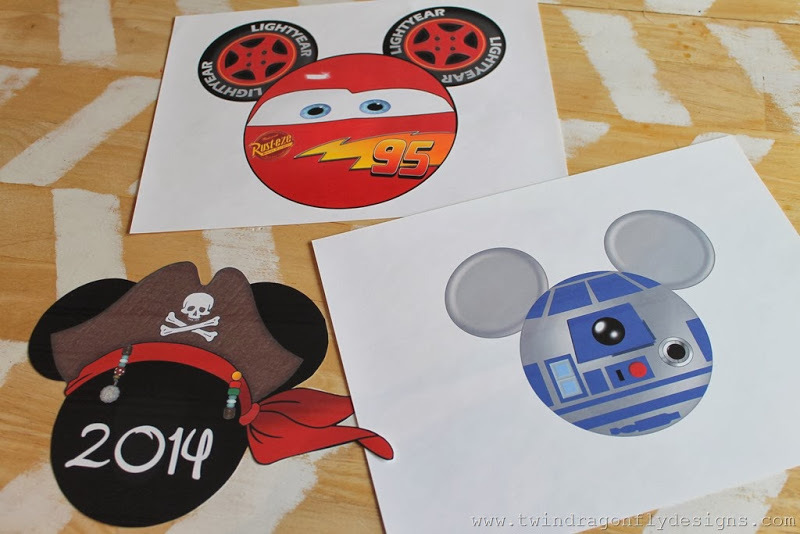 I purchased all of these super cute mickey head digital images from Swirly Color Pixels on etsy. Michelle even designed Angry Bird mickey heads. Our boys are going to love them! 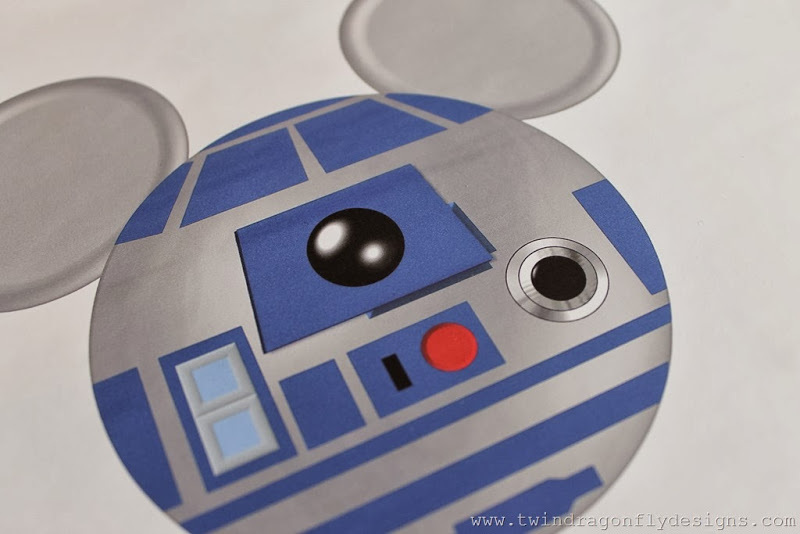 Here is R2D2 Mickey on transfer paper. You want to cut each image out and peel off the backing. 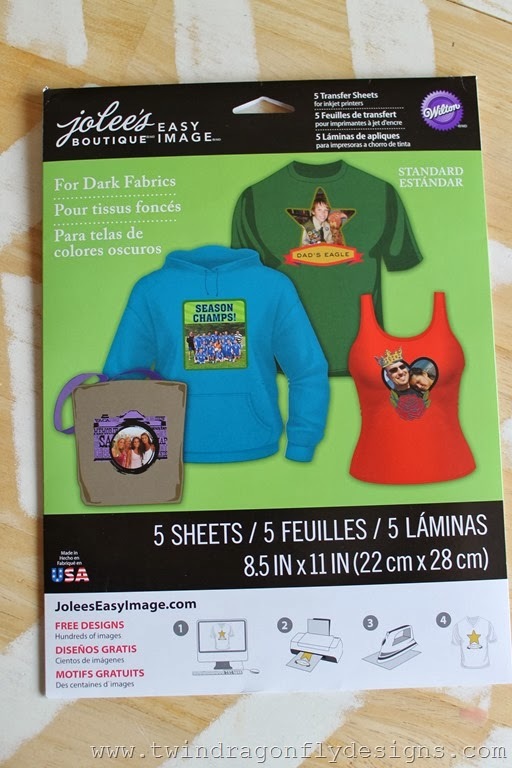 These image transfers did not require flipping or altering the digital image but make sure you check your transfer sheets ~ some have you flip the image before printing. 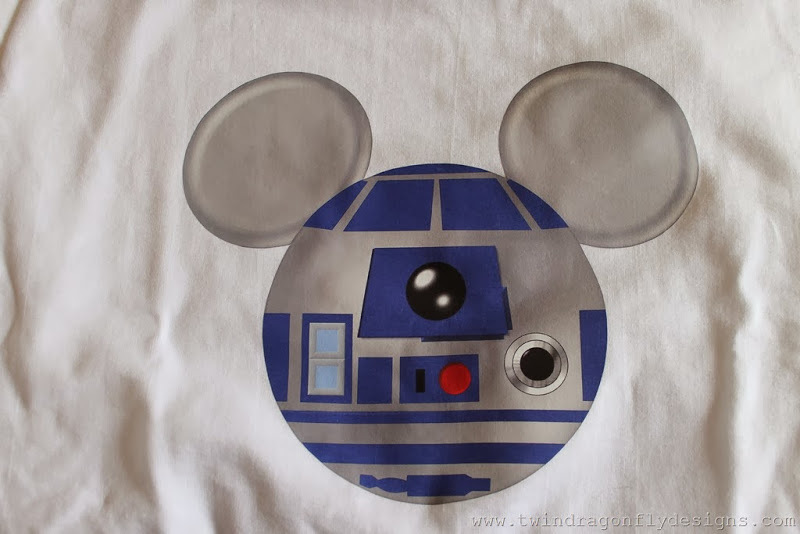 And here is R2D2 Mickey having been ironed onto the t-shirt. The color and detail is amazing! I was beyond happy with the quality of these transfers! Thanks for reading ~ do you have any Disney tips to share? Oh Em GEEEE! I so need these! My boys will die when they see these! Love these! We are also going to Disneyland this year. I was planning on going to the Disney outlet to buy shirts for all of us instead of getting them at Disneyland and just give them to my family there everyday but I love your idea. Tips: check a Disney outlet yourself …. the magic dosnt end at the park…. a cast member gave me lanyards for everyone from some special drawer for free. Also I ordered some Disney pins cheap on Amazon for pin trading at the park. Seems like this will end up being a big hit for only a little bit of money. These are fantastic! Do you have any tips for a printer? Mine is old and I’m worried they won’t print well. Does anyone have any suggestions for a new printer? Thanks! 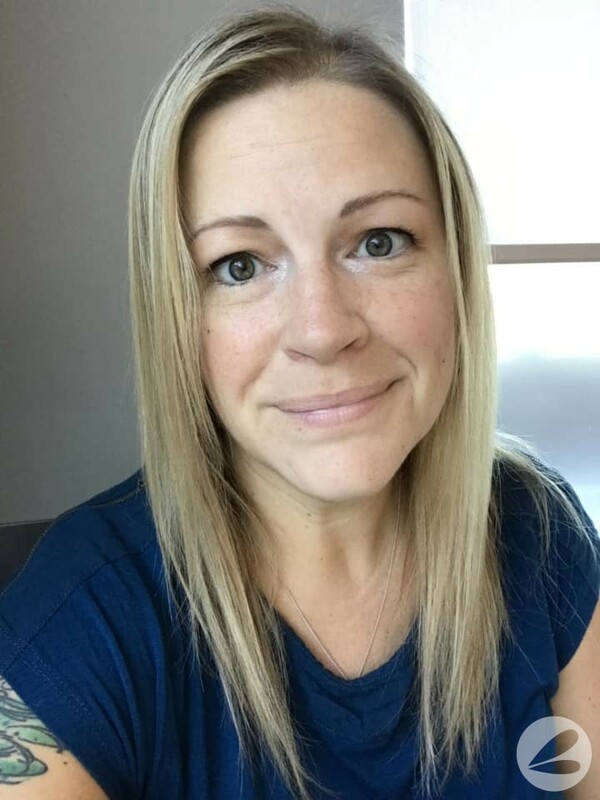 Hey Heather, thanks for posting these ideas! 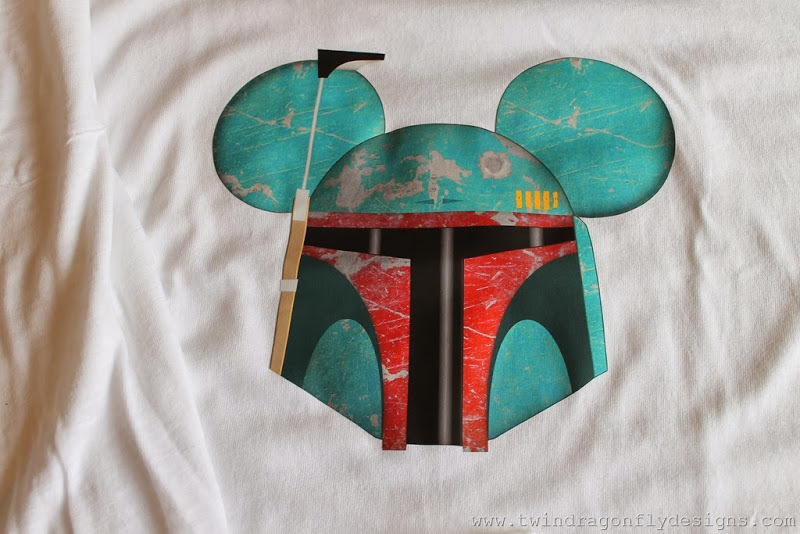 We’re headed to Disneyland in two weeks, so I’m going to make these shirts for all of us….the boys will be SO excited!! We haven’t told them yet, will tell them and give them the shirts the evening before we leave. I love these so I made some for my boys. I couldn’t print them (laser printer) so I bought the images and sent them to a friend who has a heat press. She printed them on her transfer sheets and made the shirts. When I washed them the images have all cracked apart. 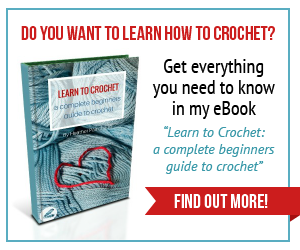 I need to re make but don’t want the same thing to happen. Do you wash yours like normal? Do they still look good? Thanks!! These shirts look great! 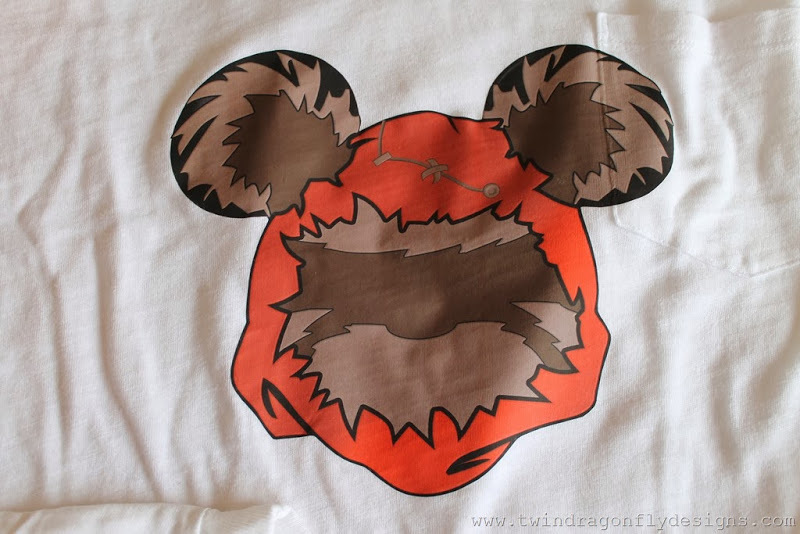 How did you cut the images out of the transfer paper? Your edges are so clean. Thanks!